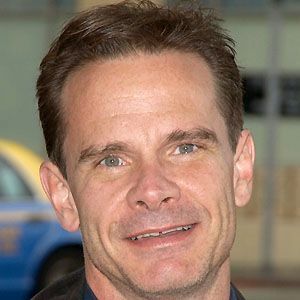 Actor who played yuppie TV producer Michael Harris on the series Newhart and also had roles in Honey, I Shrunk the Kids: The TV show and Bosom Buddies. 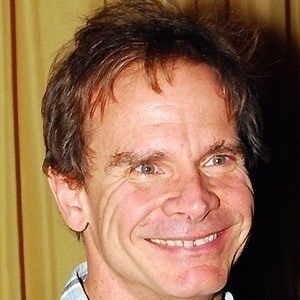 In 2012, he began a recurring role as the father on HBO's Girls. He provided his voice in the 2004 animated film The Polar Express. He dreamed of becoming a professional baseball player but was prevented by an elbow injury. 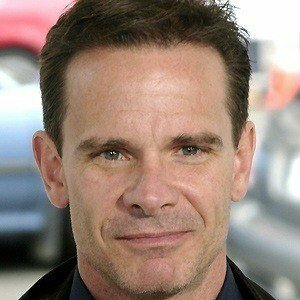 He also appeared on the television shows, Family Ties and ER. He married second wife, Cathy Trien in 1998. 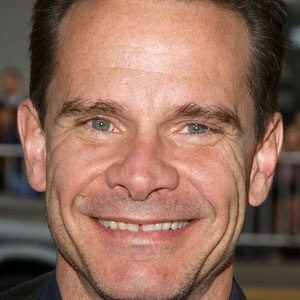 He played a role in the television series, Sabrina, the Teenage Witch with Melissa Joan Hart.